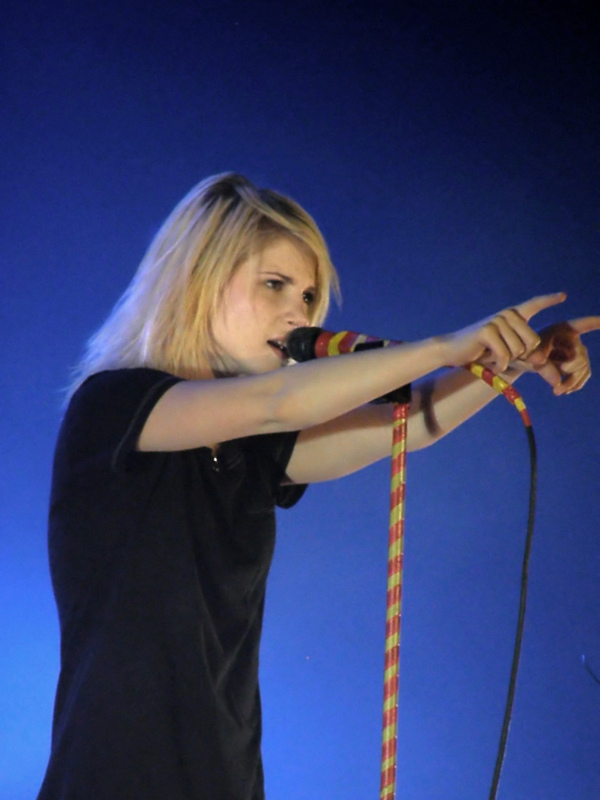 manchester 16/12/09. . HD Wallpaper and background images in the Brand New Eyes club tagged: hayley.